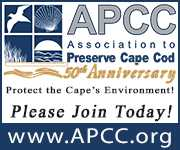 Experience Martha’s Vineyard and all it has to offer – red clay Aquinnah Cliffs, five historic lighthouses, golfing, street fairs, fireworks, farmers markets, pristine beaches and more! A stay on Martha’s Vineyard is only a short flight or ferry ride away as it is located approximately seven miles off the southern coast of Cape Cod. If you are traveling to MV via The Steamship Authority, please notify a conductor or the café car attendant. Take the free Steamship Authority shuttle from Buzzards Bay Station to the Steamship ferry in Woods Hole. A free shuttle is also available at the Steamship’s Authority’s Palmer Ave parking lot to get you back to Buzzards Bay Station on Saturday and Sunday. Shuttle not available back to Buzzards Bay Station on Fridays. We recommend Uber or Falmouth Taxi at 508-548-3100, please call in advance to schedule. 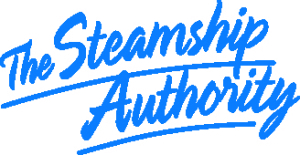 Bookmark The Steamship Authority’s website on your device for fare information and alerts! 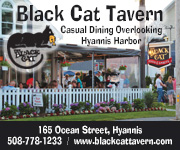 Shuttle not available back to Buzzards Bay Station on Fridays. We recommend Uber or Falmouth Taxi at 508-548-3100. The Hy-Line Cruises shuttle will pick you up – No Charge – at the Hyannis train station and bring you directly to the docks in Hyannis, where you will board the Ferry to Martha’s Vineyard. The free shuttle will pick you up at the Hyannis Station at to meet listed ferry. 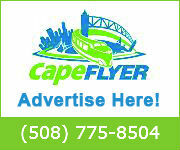 Offering fast, frequent, daily, year-round flights to Martha’s Vineyard, Nantucket, Provincetown and Boston.